These two starlets are sure spreading love and showing support to each other. 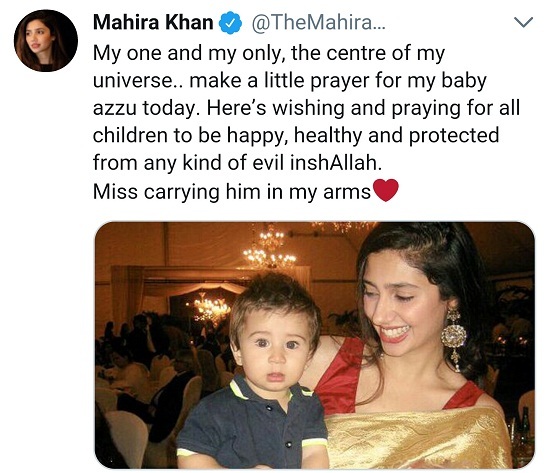 What are your thoughts on Mahira and Sania’s Twitter exchange? Share them in the comments section below!